As a collection of blog articles, each topic is treated to a brief overview and casual writing-style. This makes the book approachable to someone who may not enjoy the textbook feel of a more formal writing manual. It also makes this book easy to read from cover to cover. However, because the articles are independent, the book can also work as a reference. Fey covers a wide range of topics (120 to be exact). While this might appeal to some audiences, the lack of detailed examples will frustrate those who are looking for actionable advice. Casual tone, easy to read, and engaging prose. Fey’s background as a fiction writer comes through in her articles. The writing articles are consistently written to engage the beginning writer. 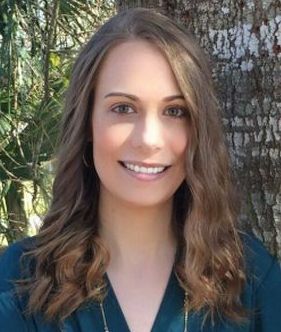 The marketing articles and much of the Character ER have the most actionable take-away for the reader, and her “How to write about Hurricanes” had the level of detail that can only come from first-hand experience. Fey covers a lot of topics. Almost everyone will find something useful in this book, which the author hopes may become the “spark” for writing inspiration. Fey’s intended audience for this collection is not clear. Most of the writing articles have the voice and detail level suited to a young teen writer. While the marketing and publishing articles would only be useful to a more seasoned author. This aspect makes the collection feel like two separate books. Also, the articles often lacked examples that would better illustrate her advice. She talks about a topic, but doesn’t provide enough excerpts showing how to execute her advice in actual writing. Had she included these, her writing advice articles would have had more takeaway for the reader. Instead, the articles merely raise the topic and the reader is left to search for more detailed instructions elsewhere. Young beginners will enjoy the writing advice but should skip the marketing sections. By the time they are ready to publish, much of the advice will be dated. More experienced writers should turn to the editing, publishing, and marketing sections. Both groups will find useful info in the “Character ER” and the “Writing About” sections. Writing with Fey covers a broad array of topics, probably too many. The material would be better served in two separate books, one geared toward the teen writer and the other for the more advanced author looking for advice on polishing and preparing for publication. Narrowing the book’s focus would allow the author to delve deeper into topics and provide more detailed instructions to the reader. In its current form, new writers won’t have use for book marketing strategies, and more advanced authors will find the writing advice articles too thin. Since the bulk of the book is writing advice, it would be a better fit for the young writer. 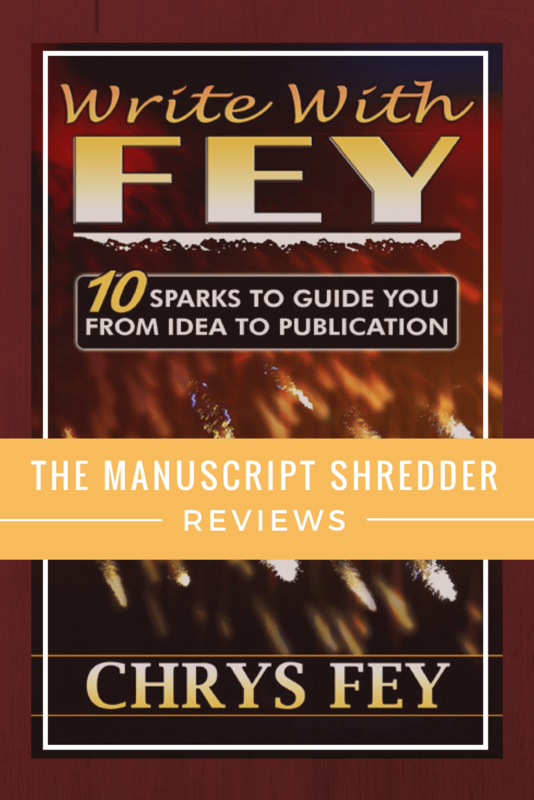 If you are looking for a book that will encourage an emerging teen or young adult author, (and doesn’t sound like a boring textbook) Write with Fey may be worth considering. BIO: Chrys Fey is the author of the Disaster Crimes Series, a unique concept blending romance, crimes, and disasters. She’s partnered with the Insecure Writer’s Support Group and runs their Goodreads book club. She’s also an editor for Dancing Lemur Press. Hi M.L.! Thanks for your review! “The Manuscript Shredder” is indeed the perfect title for your blog. HAHA! You’re right about the audience. When I wrote these articles, I, myself, was growing from a new writer to a published author who needed to know more about marketing, etc. So, the articles probably show that growth and that’s why it feels like two different books for you, but my goal was to create something that new and established writers could use for their own specific purposes. 🙂 Thanks again for your review!